FAO define fishing discards as “the portion of the total organic material of animal origin in the catch, which is thrown away or dumped at sea for whatever reason. 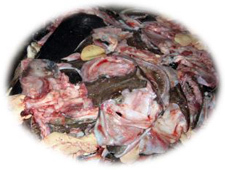 It does not include plant materials and post-harvest waste such as offal“. Currently this is one of the most important issues in fisheries, both from a socio-economic and an environmental point of view. Discards constitute a purposeless waste of valuable marine resources which plays an important role in the depletion of marine populations. Changes in the ecosystem and in the overall structure of trophic webs take place. Discarding of juveniles of target species results in a future reduction of spawning biomass. Discarding of mature specimen of target species immediately reduces the spawning biomass of the stock. Discarded fish does not contribute to present or future fishing income (while non-discarded fish will be a resource in the future). Long term survival of the fishing industry depends on maintenance of healthy marine ecosystems. If the areas with higher discards levels (no commercial, no quota, no size) were precisely known in real time, other vessels, working in the area, would surely try to avoid these specific zones. Nowadays, a quite large amount of fishing organic matter is used to produce fish meal/oil, generating products of low-medium value. If the unwanted catch could be kept on board and landed, this would open an opportunity to use that biomass in a more efficient way, becoming a complementary source of income for the industry. 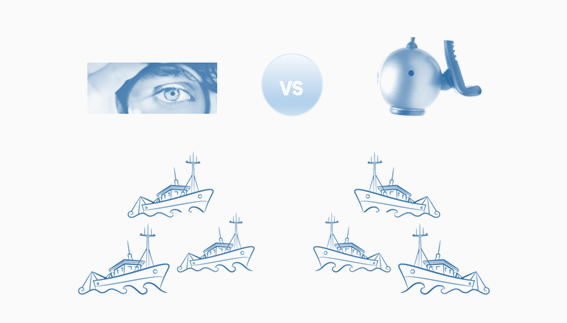 To test the implementation and performance of the iObserver on board of oceanographic vessels. Which consist on installing a set of standarized technologies able to perform the work of qualified observers. 2a) To take real time decisions over fishing activity, defining more appropriate areas/periods/species in terms of lower discard levels, and to develop effective short-time policies over marine resources/fishing areas that guarantee the stocks populations while maximizing the yield of the fishing activity. 2b) To develop effective short-time policies over marine resources/fishing areas that guarantee the stocks populations while maximizing the yield of the fishing activity. To perform more selective fishing, saving fuel and on-board handling processing time. To define a real fully operative in-land demonstration facility for discards value-added processes and trading name iDPV (Integral Discards Processing and Valorization Point. To demonstrate the environmental and socio-economic impacts/benefits that the implementation of proposed innovative solutions and the new management model may have to the fishing sector. 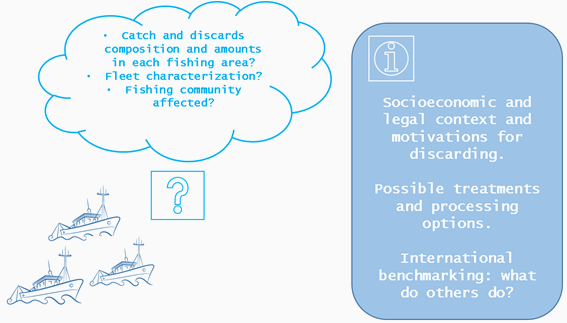 A. Preparatory actions: Drivers and incentives for discarding: socio-economic implications and quantification of discards in target fisheries. 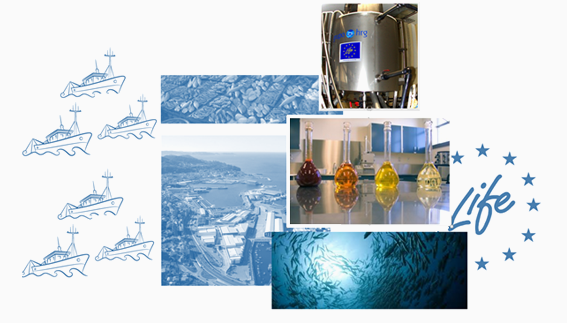 Objectives: To gain deep knowledge on the actual snapshot of considered metiers catches particularities (including the socio-economic assessment of the actual activity of selected fleets and the fishing sector). This is a first crucial step to know what measures must be considered/defined/implemented in the framework of LIFE iSEAS to deal with the discards in selected fishing grounds where trawling vessels are operating. Definition and testing of an iObserver. To install on-board oceanographic vessels and commercial trawlers operating in selected areas a set of technologies able to perform the work of an observer on-board a vessel. Development of a fish discards SDI. 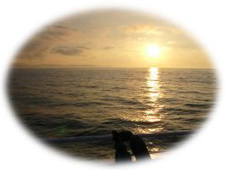 Objectives: To develop a fishing Spatial Data Infrastructure (SDI) in compliance with the INSPIRE Directive 2007/2. 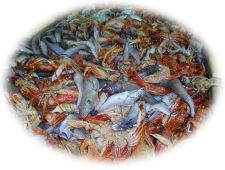 To improve and develop a discards data management geoportal. 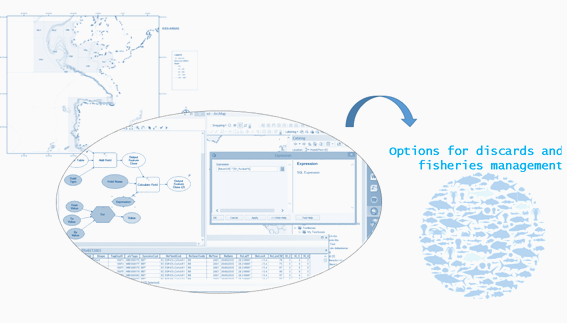 Optimization of the fishing activity monitoring towards the sustainability of resources. 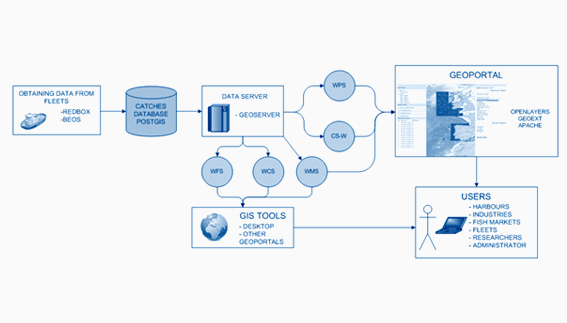 Objectives: This action will imply the definition and development of reliable mathematical models that analyse the spatiotemporal conditions of considered fishing areas, being a powerful tool for policy assessment and optimal marine resource management. Definition of a real fully operative on-board and in-land pilot facility for discards valorisation and management. 1) Individuals of target species for landing at the auction as usual. 2) Species not affected by quota regulation that could be used in the production of products for human consumption in the room prepared for this purpose (iDVP1). 3) Specimens that, for legal reasons, are currently being discarded and that will be processed in another area (iDVP3) to obtain non-food products. Pilot facility which will be installed in the Marin Port Authority to process landed discards, so to allow their proper use into added-value commercial products together with a set of tools and protocols to facilitate the management and further trade of discards/obtained final products. This iDVP is divided in three different spaces: Chilled room storage, food elaboration area (iDVP1) and non-food products area (iDVP3) for materials considered as category 3. C. Monitoring of the impact of the project actions. Monitoring of impacts of the project. Objectives: The aim of this Action is to follow up and evaluate the effectiveness of decisions on the proposed project actions to achieve the environmental benefits pursued by LIFE iSEAS project when compared to the current situation. It is designed as a continuous process taking place during the entire project aimed at verifying the environmental conditions along total project. Therefore, it does not refer to the general monitoring of the project, which is a management activity. Environmental and socio-economic impact assessment of proposed solutions. Objectives: The main objective of this action is to demonstrate the benefits that the implementation of proposed innovative solutions and the new management model will have in the fishing sector. D. Communication and dissemination actions. 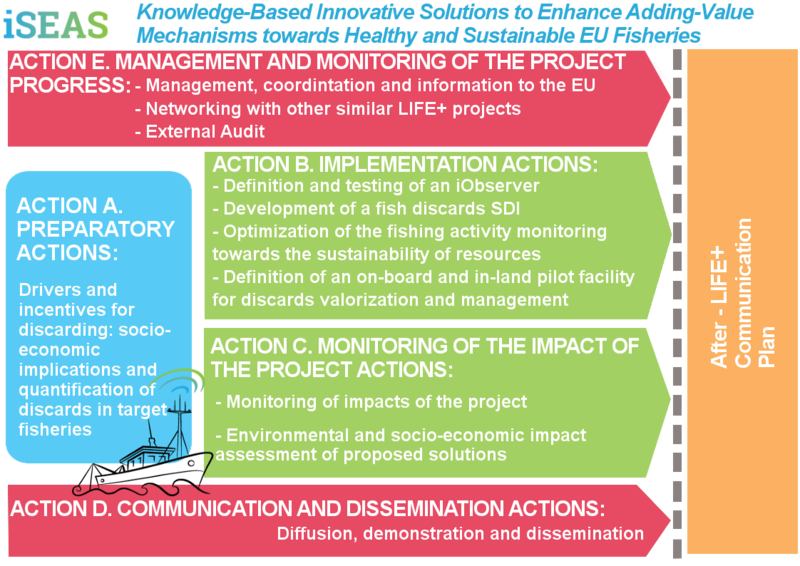 Objectives: The objective of this action is the demonstration of the capabilities of the proposed innovative solutions applied to organisations in the domain of fishing sector, transfer centres, research centres and Public Authorities, as well as to carry out a complete diffusion of the project at regional, national and international level. Objectives: With the accomplishment of the diffusion activities we expect to influence the stakeholders in order to choose the technology developed in LIFE iSEAS as an alternative for reducing discards and for building a sustainable fishing scenario. E. Project management and monitoring of the project progress. Management, coordination and information to the European Commission. Objectives: General organisation and management of the project. The objectives of this action include: i) the administrative and technical management of the Project; ii) the coordination among the different groups and participating companies; iii) the assessment of progress based on indicators on the state of the environment (discards issues); iv) a fluent communication with the European Commission. Networking with other similar LIFE+ projects. Objectives: This action aims at identifying previous and present projects related to of sustainability (in terms of biological and socioeconomic indicators) and efficient management of the agro-food sector. It will identify methodologies and tools that can be integrated and promoted in LIFE iSEAS activities. The activities of this action will enable sharing experiences with other related projects and networks and to find synergies. This pooling and exchange of information and experiences on each particular project will be highly beneficial to all parties.